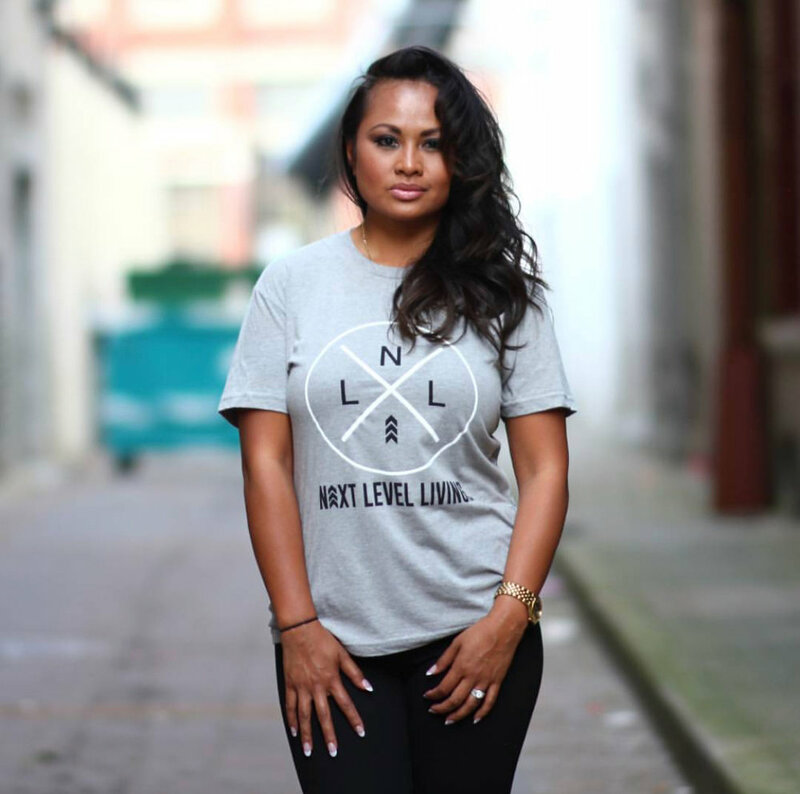 Next Level Living, Inc. was founded on the belief that we could help people take their lives to the next level and become a better person for themselves and their community. Next Level Living, Inc. is a nonprofit organization that was established to help young people in communities, churches, and schools reach their maximum potential in every area of life. We take a practical approach through inspirational talks, empowerment seminars, and educational programs. Our goals are to build character, reinforce morality, and change negative thinking patterns while providing them with the tools they need for educational success. Traci Anderson is the President of Next Level Living, Inc., a non-profit organization established to help youth and young adults in communities, churches, and schools reach their maximum potential in every area of life. 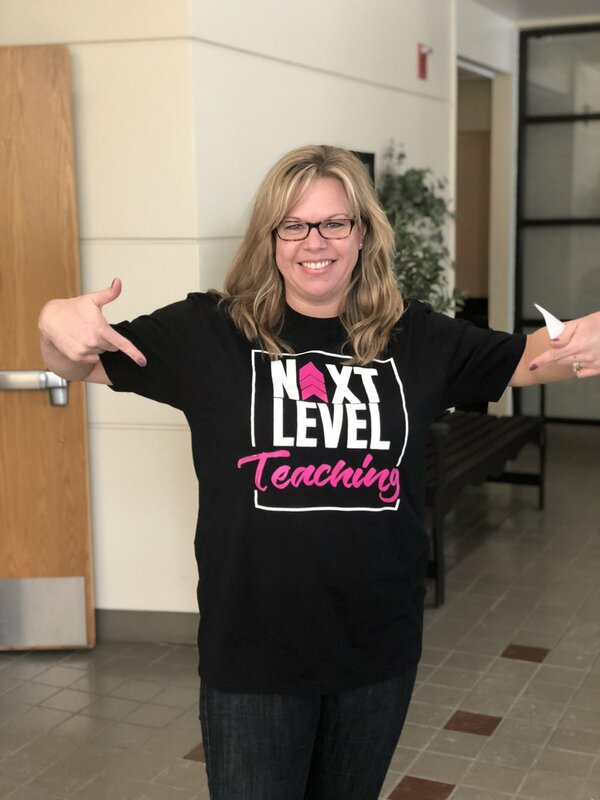 Before joining Next Level Living, Inc., Traci worked has works as an Adjunct Professor of Marketing, the Marketing Director of a Publishing Company, and has worked in several capacities with a Government Contractor. She holds a Bachelor of Science degree in Marketing from Alabama A&M University, a Bachelor of Arts degree in Accounting from Sullivan University, and a Masters of Business Administration. Traci is an articulate speaker who has a pure passion for helping communities and families.